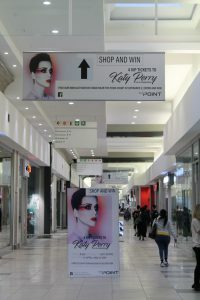 In order to attract shoppers to the newly refurbished and extended East Point Shopping Centre in Ekurhuleni, the mall has implemented a marketing campaign which features a strategic mix of communication touchpoints including OOH media, experiential marketing and social media. Mall Ads™ is supporting the campaign by amplifying it through strategically positioned hanging banners. With the key objective of increasing feet into the mall, the campaign offers excitement, value and reward for shoppers in the form of visual communications and shoppertainment. 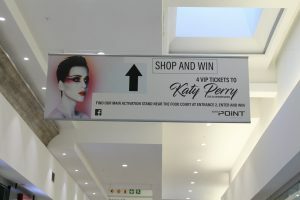 Shoppers stand a chance of winning tickets to the Katy Perry concert as well as other prizes. 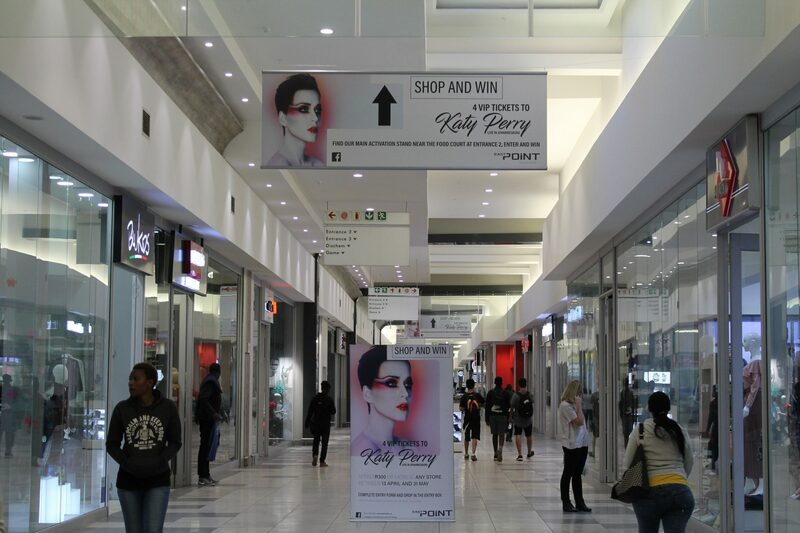 Promoting the campaign, hanging banners with eye-catching, highly visual creative, are visible throughout the mall. And extending the messaging is an experiential campaign that includes a specially built stage with professional promoters engaging with shoppers and encouraging them to ‘shop and win’. The campaign has been extended to social media, creating yet another touchpoint for East Point to communicate with shoppers. 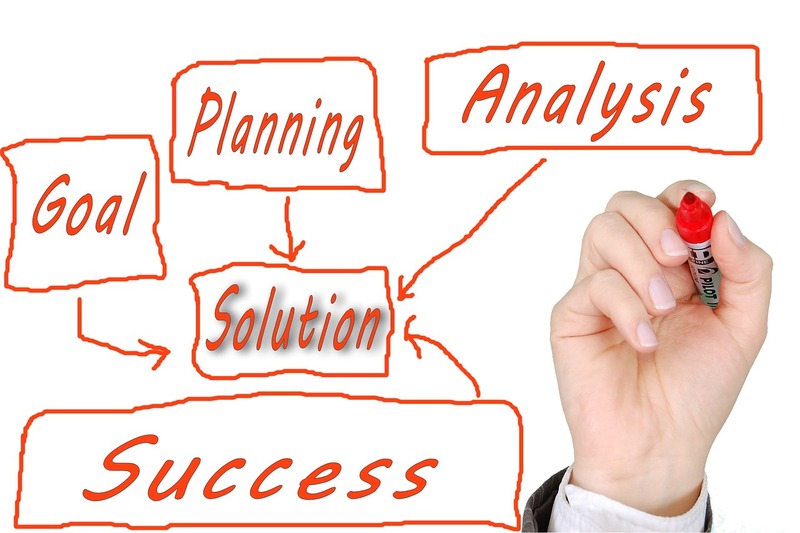 “Advertising within a mall environment feeds into and satisfies the need states of consumers. They want their experience to be personal, they want value, trust, recognition and they want convenience. The Katy Perry campaign takes all these factors into account with the result that it is proving to be extremely successful,” comments John Faia, GM: Mall Ads™.